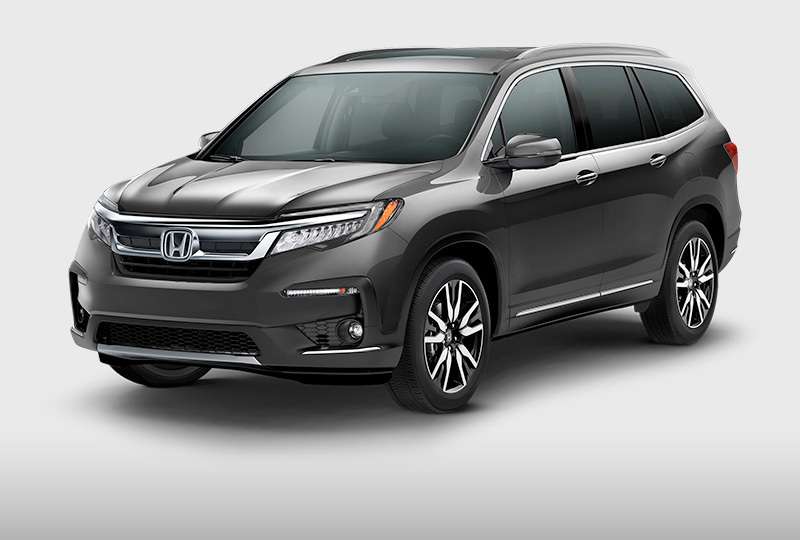 The 2019 Honda Pilot for sale at Renaldo Honda in Shelby, NC, near Gastonia, NC and Gaffney, SC, provides power and versatility in a family-friendly midsize SUV. As many as eight passengers will ride comfortably on standard cloth-trimmed or available leather-trimmed seating. The back brings plenty of cargo space, but you’ll get even more with the 60/40-split folding third-row bench seat. There are also four cargo area tie-down anchors and bag hooks, meaning you can pack plenty of items and keep them secure. Even with a full armload of groceries, this is all easily reached through the available hands-free access power tailgate. Family-friendly doesn’t mean you have to sacrifice power. Under the hood, you’ll find a 3.5L V6 engine with 280 horsepower, 262 lb.-ft. of torque, and a 6-speed automatic transmission. This brings you an impressive maximum towing capacity of 5,000 lbs,1 as well as 19 mpg in the city and 27 mpg on the highway.2 You’ll also get premium tech features. The multi-angle rearview camera works great in a pinch when you can’t see what might be hiding in your blind spots as you back up. 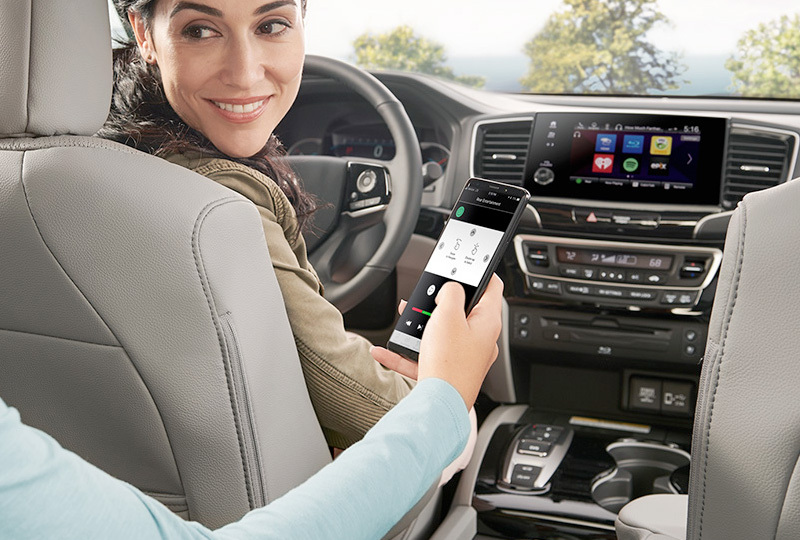 When you’re on the road, the Bluetooth® hands-free link and streaming audio allow you to safely make or take calls while focusing on what’s ahead of you. There’s never been a better time to purchase a new Honda. 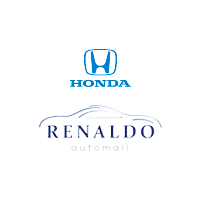 Stop by Renaldo Honda, located at 4421 East Dixon Blvd in Shelby, NC, to take a test drive and head home in your brand-new 2019 Honda Pilot! 1Maximum towing capacity for AWD trims is 5,000 lbs. Maximum towing capacity for 2WD trims is 3,500 lbs. Towing requires the addition of the Honda accessory towing kit, trailer harness and hitch ball. Please see your Honda dealer for details. 2Based on 2018 EPA mileage ratings. Use for comparison purposes only. Your mileage will vary depending on how you drive and maintain your vehicle, driving conditions and other factors. The exterior design of the Pilot is both rugged and refined, and shows off how we're redefining the modern family SUV. 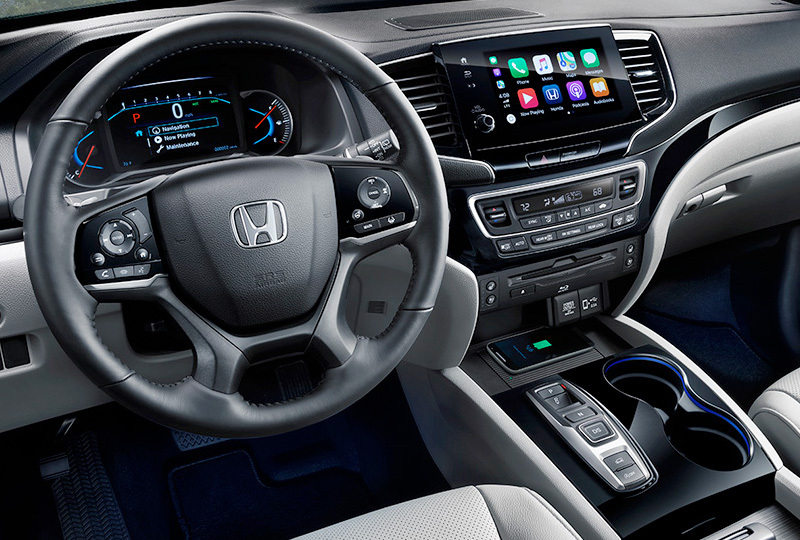 Advanced capabilities are everywhere you look, including an available 8-inch Display Audio touch-screen with Apple CarplayTM integration* and Android AutoTM integration*. Passengers can change music, adjust the climate and more using the CabinControlTM app on their smartphone. 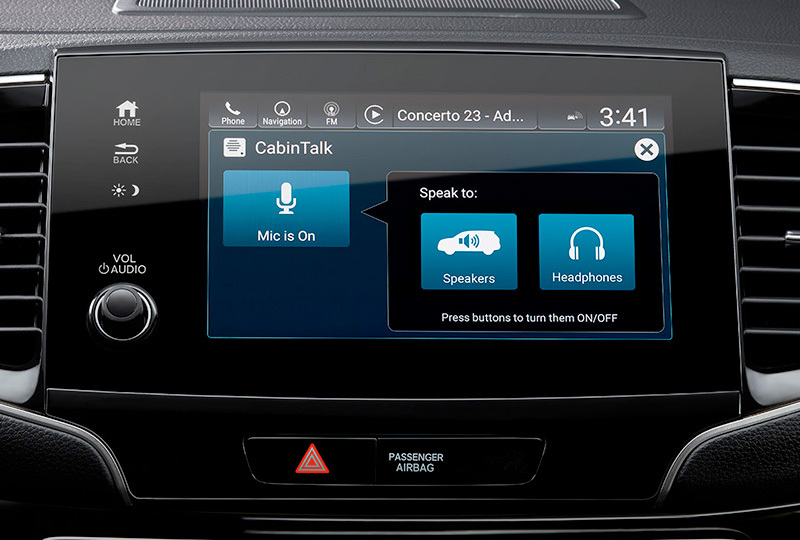 Pilot makes communicating with rear-seat passengers easy, using the available CabinTalkTM in-car PA system. *Apple CarPlay is a trademark of Apple Inc.*Android and Android Auto are trademarks of Google Inc.